Nintendo has today confirmed plans to release its new hardware, currently codenamed Nintendo NX, globally in March of 2017. That reportedly takes the Nintendo NX out of the running for this year’s E3 – plans are in place to unveil the hardware later in 2016 – when the Japanese giant will double down on The Legend of Zelda for Wii U. In fact, with the NX looming on the horizon, it’s understood that the latest installment in the beloved action series will release simultaneously for both Wii U and NX, ensuring that Zelda now stands as an early launch title for the latter platform. 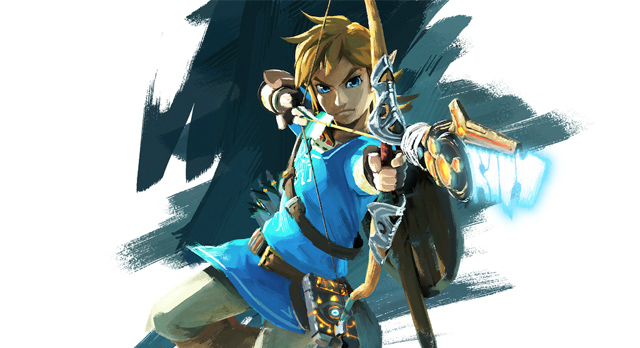 It’s official: Nintendo NX will launch in March 2017 and will be flanked by The Legend of Zelda. Start getting excited, folks.